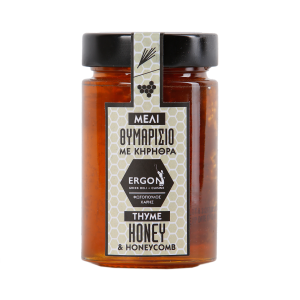 SKU: 1103001 Category: HONEY Tag: HONEY Brand: Lazarelis Konstantinos Barcode: 5200108507028. 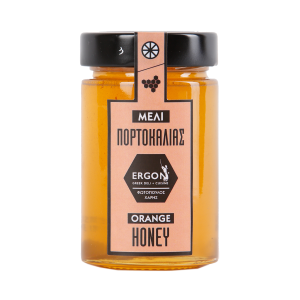 Natural blending is a standard beekeepers’ technique to achieve better quality. 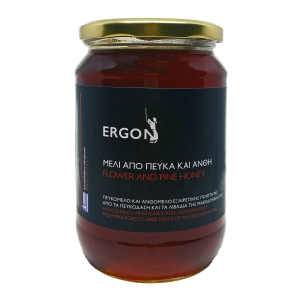 This yields blended honey from two subsequent blossomings, from flowers and pines. 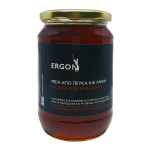 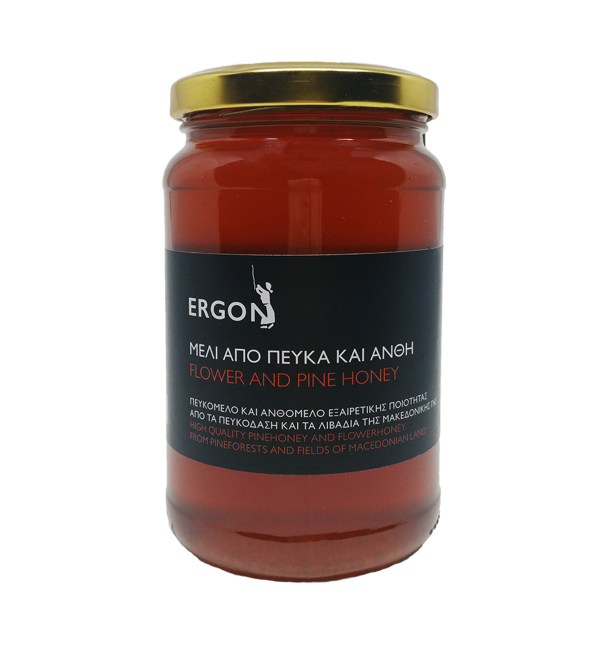 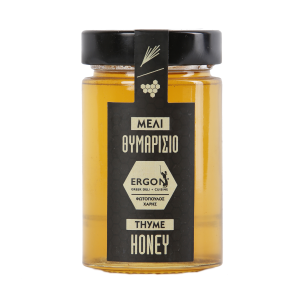 The combination of honey from the pinewoods of Thasos and the wild meadows of Macedonia, blended together according to a unique recipe, creates the unparalleled flavour of the Bee’s ERGON honey from blossoms and pines.